This is an exceptional recreational property that was formerly used by the Girl Scouts. 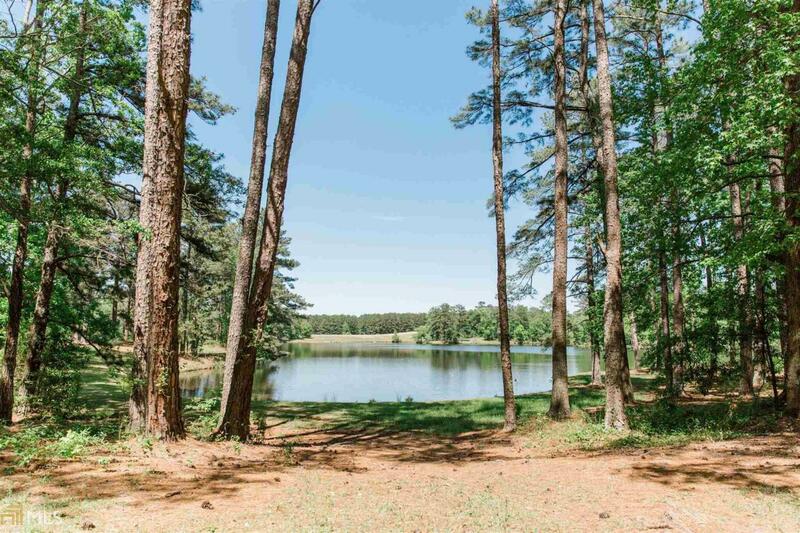 Property consists of approximately 400 acres (part of partial 094 004, and all of partial 095 056) Contains a 21 acre lake, three 2-3 acre ponds, lodge, dining hall, two houses,workshop, pool, roads, pasture, mature hardwoods, and much more. Please click on the virtual tour for amazing drone footage!